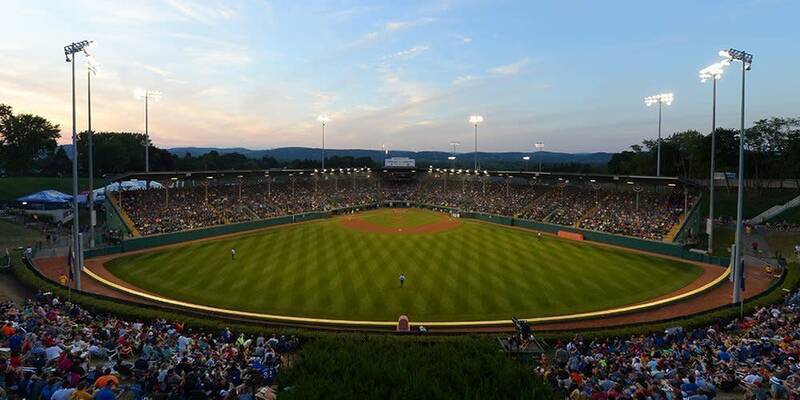 The town of Williamsport, Pennsylvania is a special place in the baseball world. For over 70 years, America’s (and the World’s) top 10-12 year old ball players meet in the Little League World Series tournament every August. In 2017, Major League Baseball decided to build a partnership with Little League Baseball establishing the Little League Classic. The first game was played between the Pittsburgh Pirates and St. Louis Cardinals. The second annual Little League Classic, between the New York Mets and Philadelphia Phillies, helped build on this new tradition. What makes this game so important is connection it makes between the professional game and their youth counterpart. Part of what makes baseball such a great sport is the storied traditions and the connections between the generations. Baseball fans became fans in their youth, playing in their local Little League, Babe Ruth and other forms of organized (and unorganized) ball and they take those memories into their adulthood. Last night’s game featured multiple Little League alums on both teams, including the Mets Todd Fraizer, who was a LLWS hero; he went 4 for 4 and pitched in the 1998 Championship game. Michael Conforto and the Phillies Scott Kingery also played in the tournament. The team’s competing in the tournament filled the stands at BB&T Stadium, home of the Williamsport Crosscutters (New York – Penn League), to cheer on the big leaguers. The Mets and Phillies players spent time throughout the day interacting with the young ball players, answering questions, taking pictures and sharing their common love of the game. The teams wore special uniforms for the event, also reflecting Little League style. The game itself turned out to be a lopsided win by the Mets, with a strong outing from Jason Vargas. While each game is consequential for the Phillies right now, watching the game on Sunday Night Baseball, the coverage was clearly more about a celebration of the game of baseball itself. It was Big Al from Jersey who “hits dingers” and the Williamsport locals who built their own bleachers to catch the ballgame. In its second year, the Little League Classic embodies all things baseball fans and players love. It reminds us that baseball is fun. The third annual Little League Classic will take place next season featuring the Pittsburgh Pirates and Chicago Cubs. Also next year, MLB has built a partnership with the College World Series to bring MLB to Omaha, featuring a game between the Detroit Tigers and Kansas City Royals. It’s these types of special games that will help grow the appearl of the game here in America. It’s a win for players, a win for fans and a win for the MLB brand. Note: If you are looking for more interesting ideas to connect MLB to their lower levels of play, check out another recent article, It’s Time for the Majors to Go Back to the Minors.